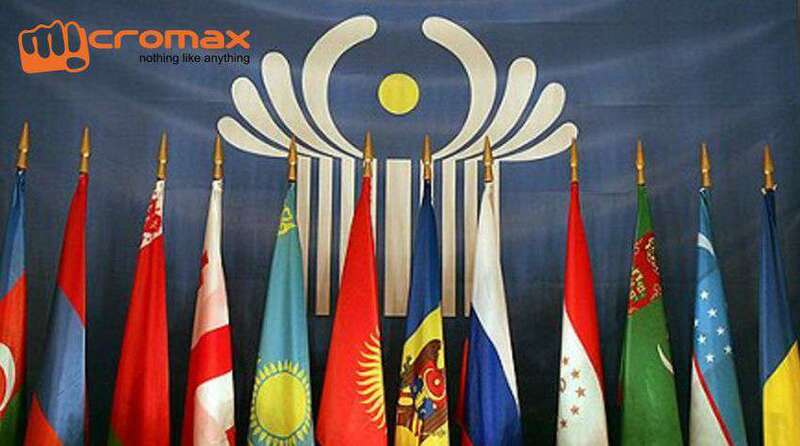 Micromax has tie-up with an operator, which offers mobile services in 14 countries in the Commonwealth of Independent States (CIS), as a part of global expansion or entering with the CIS region. One of the top executive said that, Micromax is expanding its operations, India’s top homegrown phone maker, will enter new markets in Africa, West Asia and the CIS countries in the fiscal year beginning on the 1st of April. The Indian phone maker is expecting that this global expansion would contribute at least half of company’s total revenue within four years. The company’s international operations from Russia, Nepal, Bangladesh and Sri Lanka, is likely to make up Rs 1,000 crore in revenue by March 2016, which has faced senior management challenges, has renewed its international expansion plans amid intense competition at home. Micromax is mulling to replicate the model adopted in Russia, Nepal, Bangladesh and Sri Lanka. Micromax also claimed it was number one in Nepal and was among the top three in Bangladesh and Sri Lanka. As per reports, Micromax sells about 1 million phones a month overseas and in Q3, the company sold about half a million 3G and 4G phones to Megaphone. Micromax wants to grow by 50-80% in revenue in 2016-17 through international operations.